Snag a fun activity to do for Spring Break! 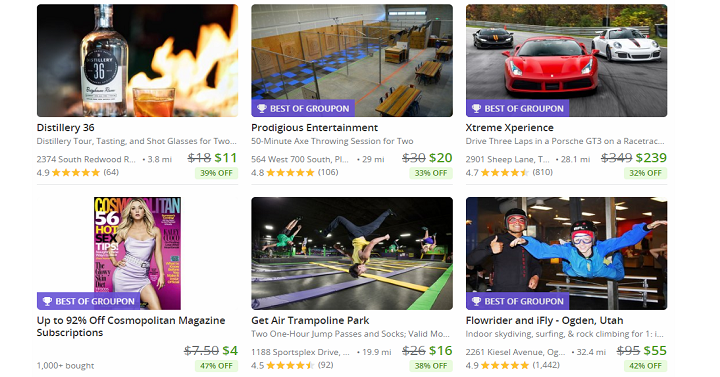 Groupon is offering up an extra 20% off any local deal through tomorrow, March 20th! Just use coupon code GET25 at checkout. Our local area has tons to choose from for both a family activity or even date night! Be sure to read the exclusions before you make your purchase. So many fun things to do as well. I’m already looking forward for Spring and summer break ideas!